After the release of “The Dark Knight Rises” four years ago, Batman fans everywhere began fantasizing about a potential sequel in which Joseph Gordon-Levitt‘s John Blake — a.k.a. Robin — would take on Bruce Wayne’s mantle and become the next Batman. But Gordon-Levitt himself revealed this week that he doesn’t share that sentiment, and that he felt Christopher Nolan made the right decision by ending his take on Batman with Wayne retiring from crime fighting and the former police officer Blake discovering the Batcave. During the press tour for his next film, the biopic thriller “Snowden,” Gordon-Levitt was asked whether he ever considered becoming Christian Bale‘s successor as the Caped Crusader. Gordon-Levitt said no, explaining that he felt it wasn’t necessary to see Blake in action. 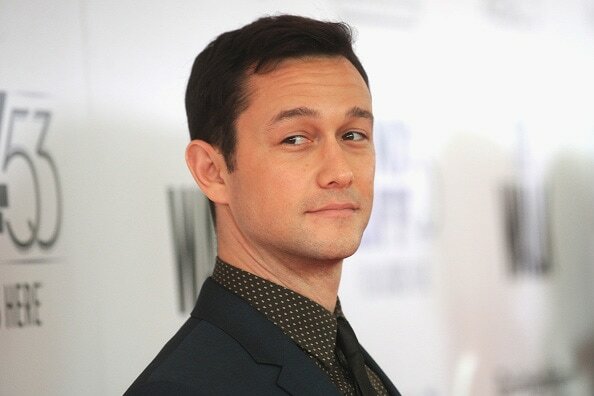 Instead of putting on a cowl, Gordon-Levitt will next star as NSA leaker Edward Snowden in Oliver Stone‘s take on the famed exposure of the U.S. government’s surveillance tactics. Gordon-Levitt will star alongside Melissa Leo, Zachary Quinto and Tom Wilkinson, who play the team of journalists tasked with turning Snowden’s leak into the in-depth story that was published in the Guardian in June 2013. “Snowden” hits theaters Sept. 16. Watch the trailer here.